As some of you may know already, our Practice Manager, Annmarie, has recently just got married, and is now Mrs Annmarie Nieland. Congratulations, and thank you for such an amazing day and evening. And among all those funky dancers among us all, who was the best, you’d never guess. We would like to wish Annmarie and Christian many congratulations on tying the knot, and may you bring each other lots of smiles, every day. Summer has been and gone and apparently “Winter is Coming” soon, though not soon enough for some people I hear. Who will win dental throne this month? 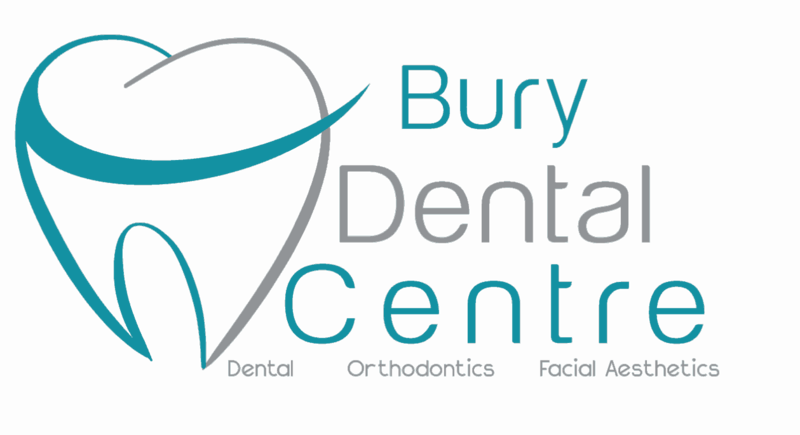 Will it be myself, my dental therapist, Antonia, and our visiting orthodontist, Dr Ali…well, it happens to be Eden, who was our work experience this week. She’s done a great job and has already shown some of the artistic and care skills needed to be a dentist. We wish her good luck in her college years, and who knows, she may well be taking the hot seat again in years to come. We’ve been a bit busy as you can see, but also a bit unfortunate with some late cancellations out of our control. We’re working on this and we apologise for any inconvenience this may have caused. We’re always working on improving what we can do and offer you, and so here’s an idea of some of the tings to come. 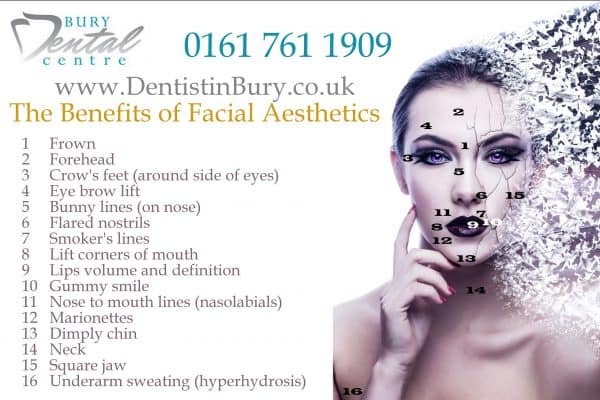 New Facial Aesthetics Clinic open. 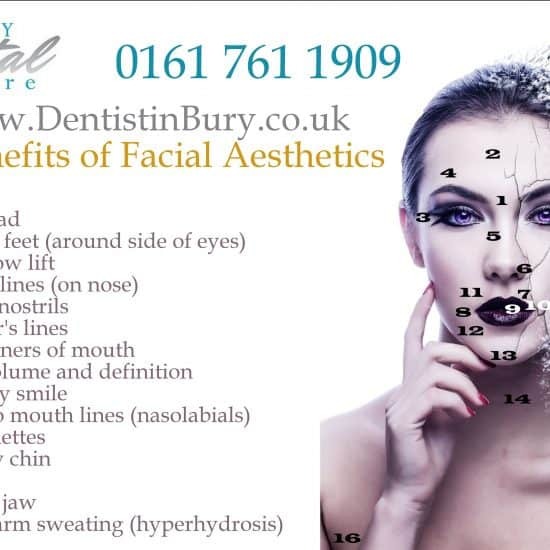 New treatments offered including PDO Thread Lifts. And much more. See you next time.